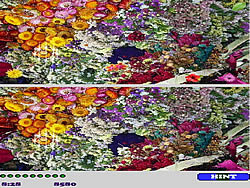 DiffSpotter - Spot the Difference Game - FunGames.com - Play fun free games. It's a fun game fun game, where you need to find 10 differences in each picture.Find 10 differences in each picture. If you can't find it, you can use hint.